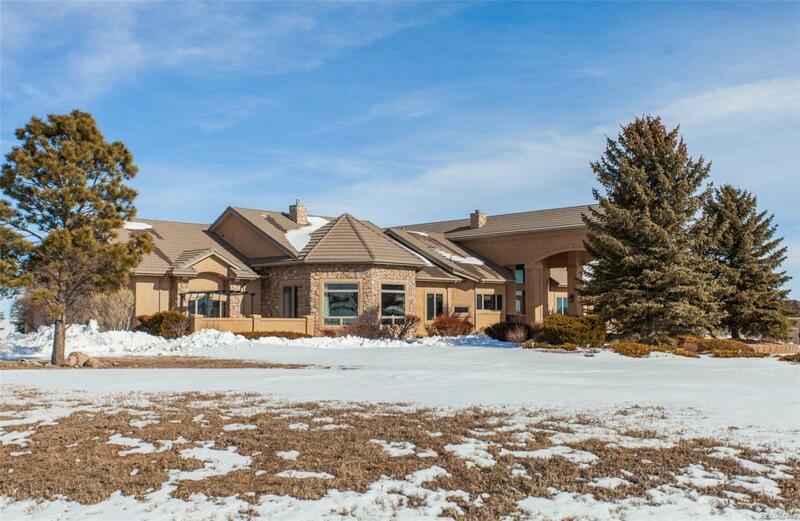 Spectacular former Parade of Homes award winning home on 2.5 acres in Kings Deer. 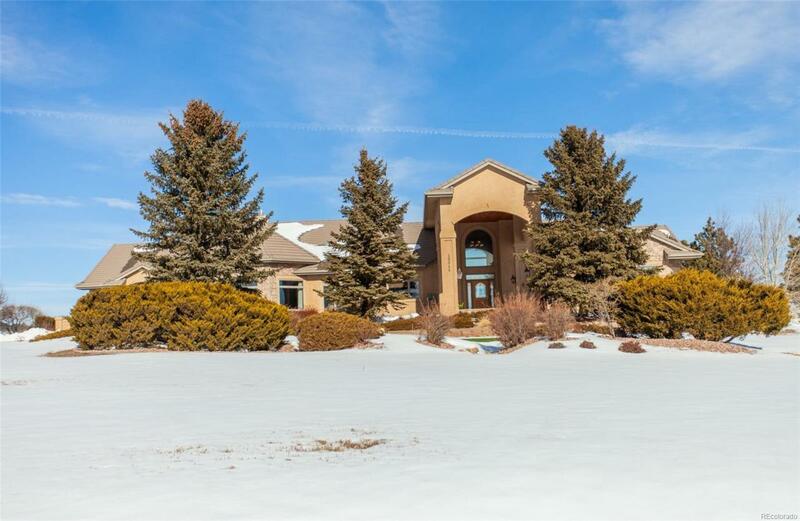 The exterior has amazing landscaping, large decks, courtyard, mountain views, heated swimming pool, hot tub, putting green, mature trees, and pavilion with built in grill. 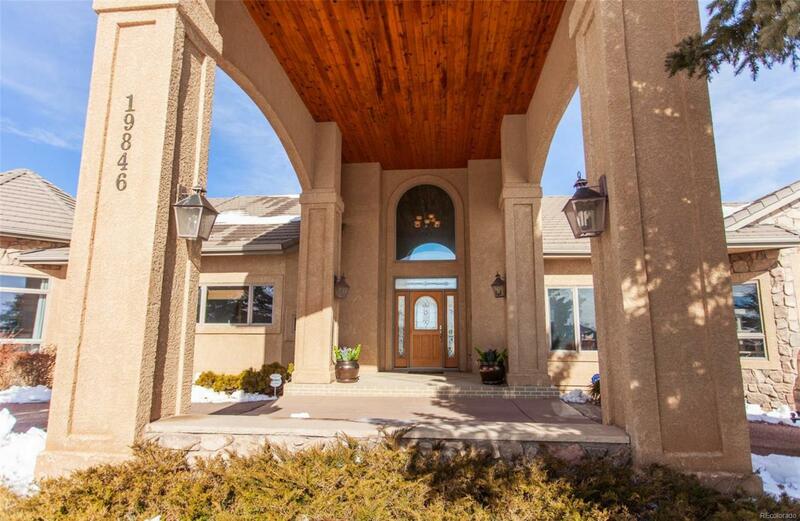 The main level has formal living and dining, vaulted ceilings, hardwood and tile floors. The kitchen has beautiful cabinets, double ovens, gas cook top, built in refrigerator, granite and stone tile counter tops, and a large island. 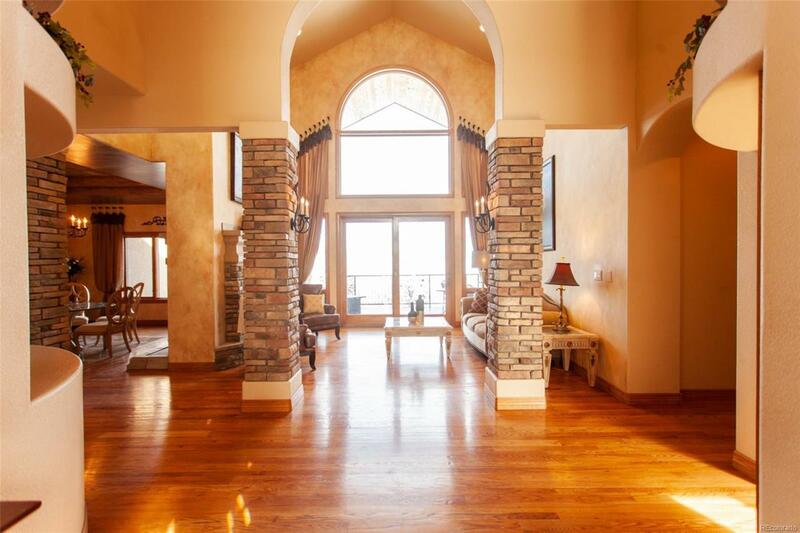 The master suite has high ceilings, custom cabinetry, gas fireplace adorned with marble tiles, his and her walk-in closets, a coffee bay, and bay window. The master bathroom has jetted tub, separate vanities, stand alone shower, and enclosed toilet and bidet. Two additional bedrooms on main, with walk in closets and attached bathrooms. Basement has two large family rooms, wet bar, gas fireplace, a junior master suite, home theater with multi-level seating with large screen, 4K projector and surround sound. Offered by Armstrong Real Estate Company.